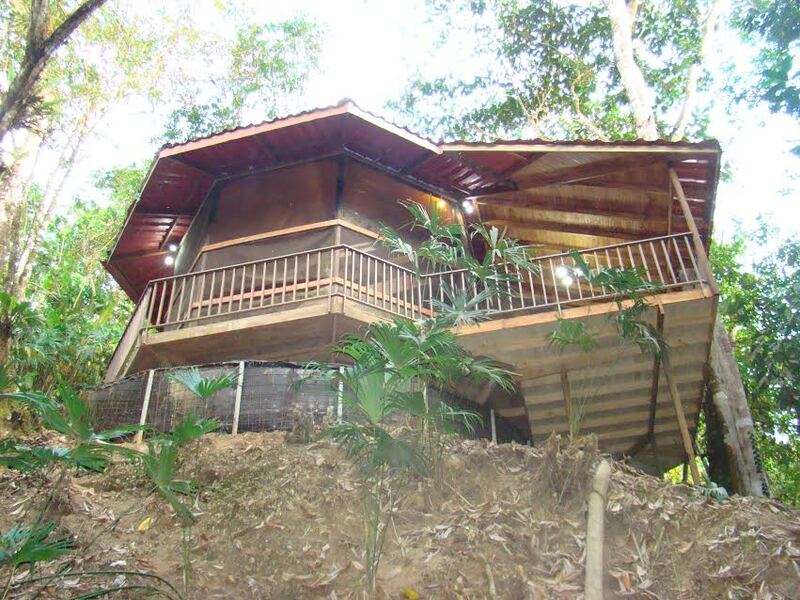 2.5 ACRES – 2 Bedroom Cabin With Private Waterfall And Second Building Site!!! 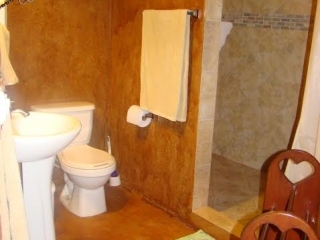 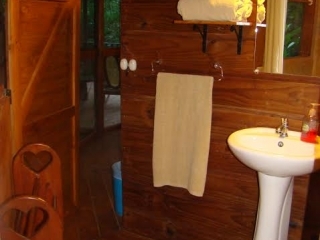 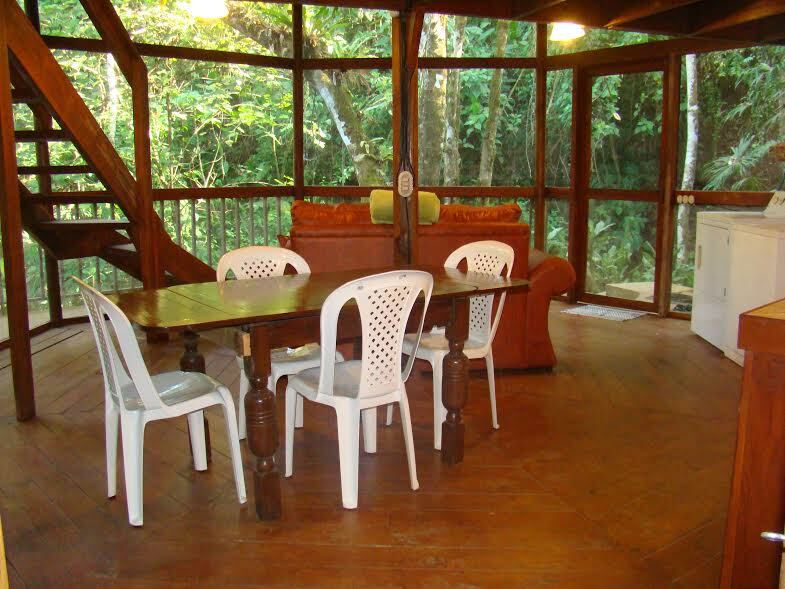 Waterfall Villa & Casitas is the perfect place if you love the outdoors and hiking as well as the tranquility of the jungle and all the wildlife, rivers and waterfalls it has to offer. 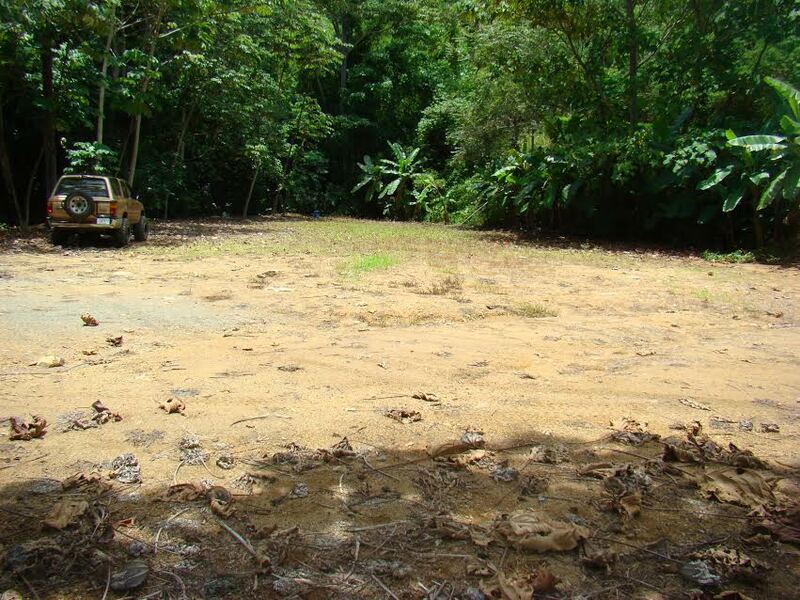 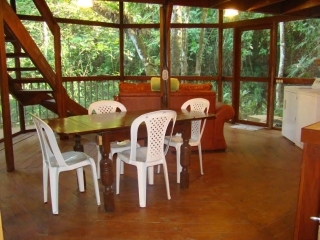 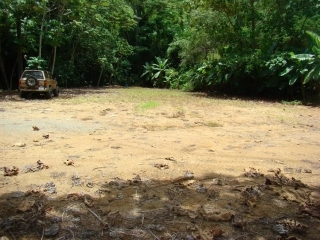 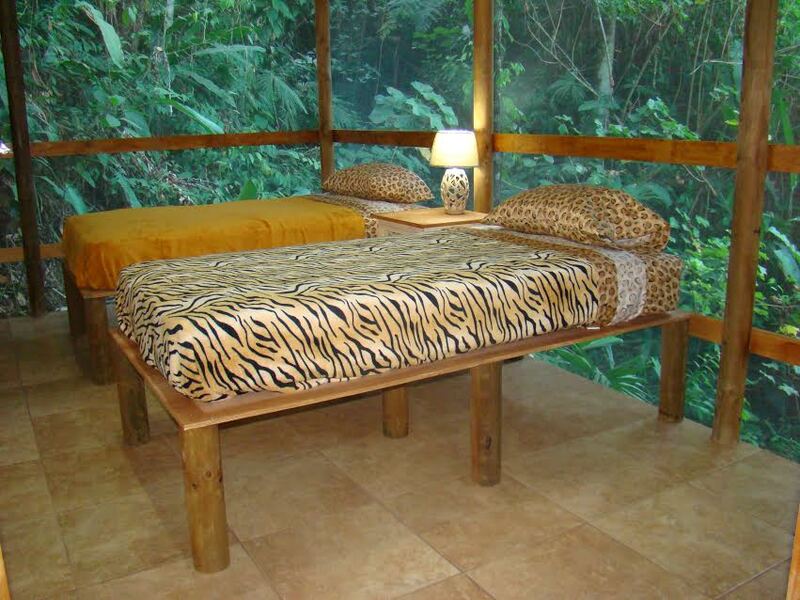 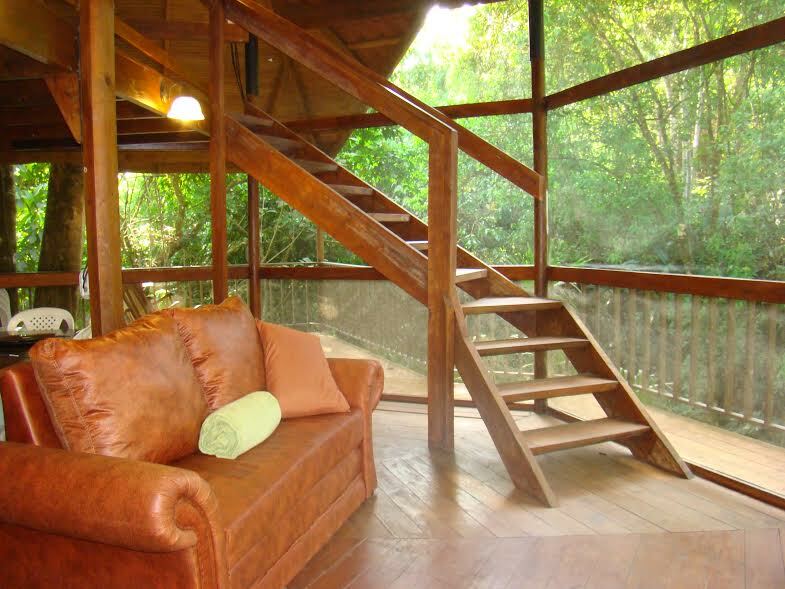 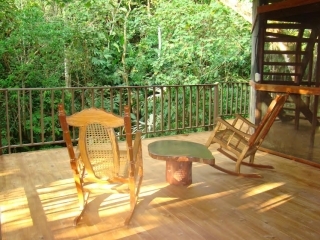 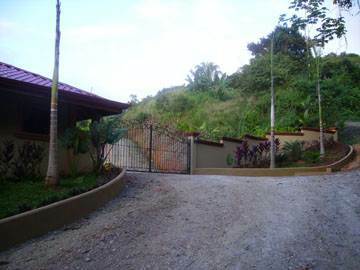 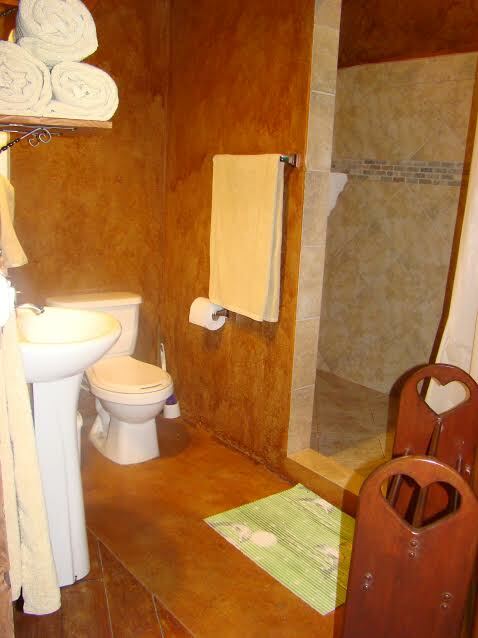 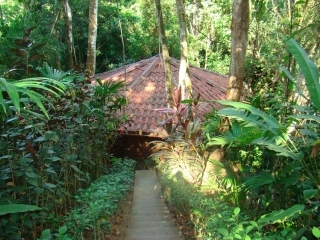 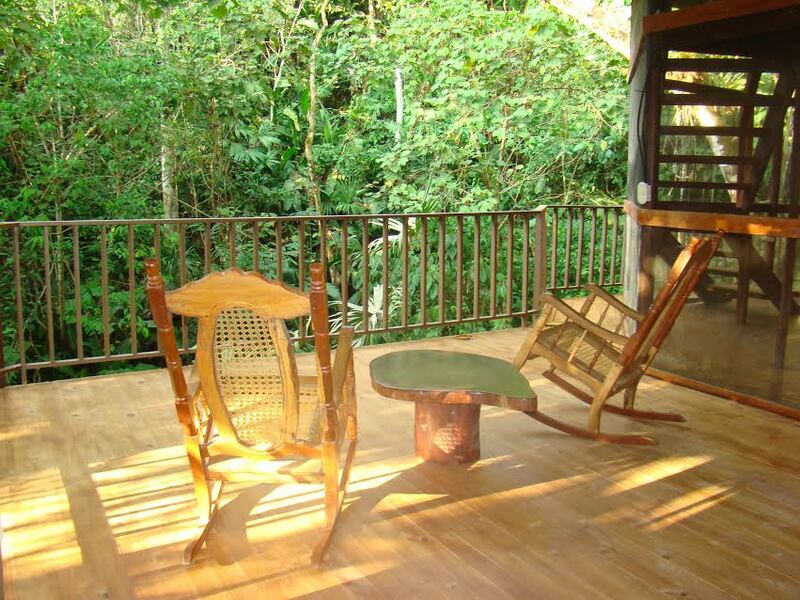 Its location is amazing in the jungle of Baru in the gated community of Cascada Azul. 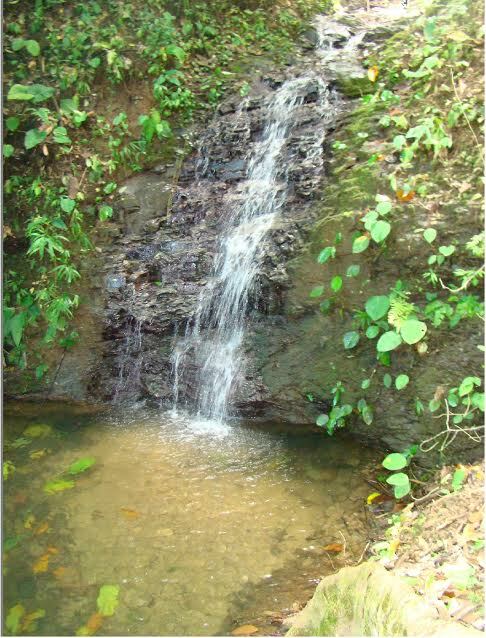 This 2.5 acre property has A breathtaking 40 foot waterfall and swimhole which is situated only 22 steps infront of the Villa. 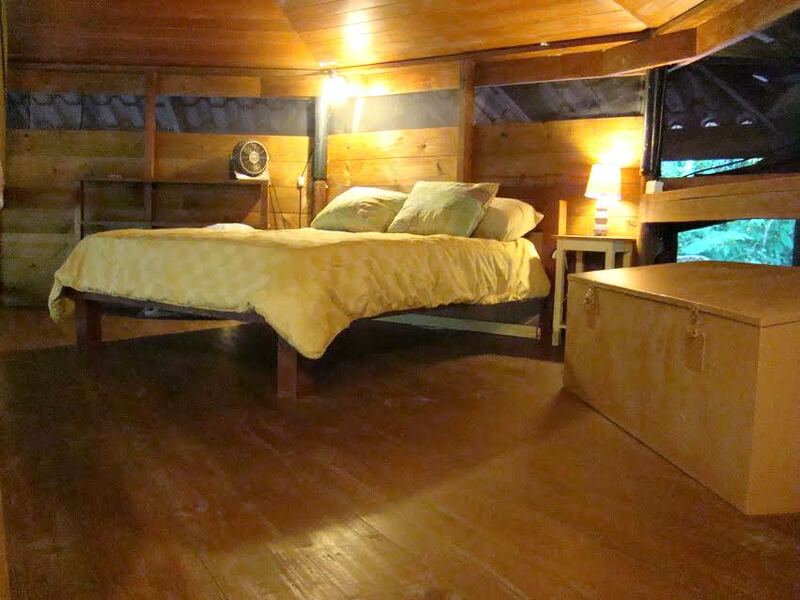 This magnificent 2 bedroom Villa sleeps up to 6 people and is great for either a vacation rental or for someone looking for a place to retire and enjoy the Pura Vida in Costa Rica. 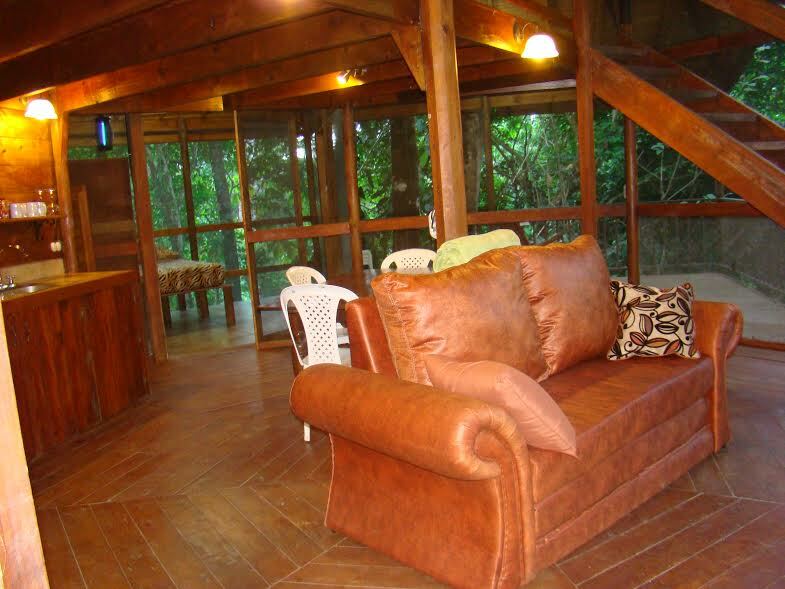 The screened walls make you feel like you are truly surrounded by wildlife and greenery with more nature sounds than you can imagine. 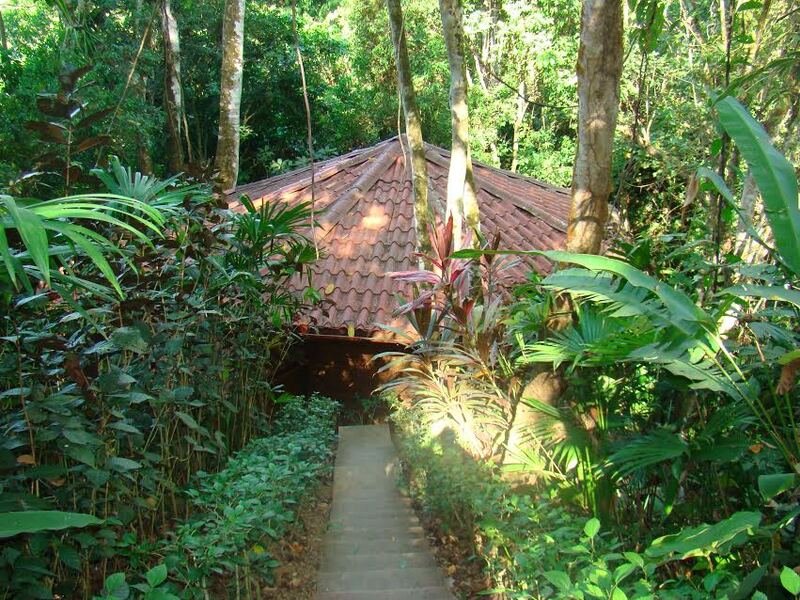 Immerse yourself in the jungle of Baru. 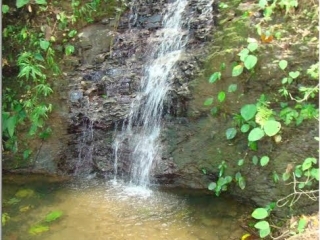 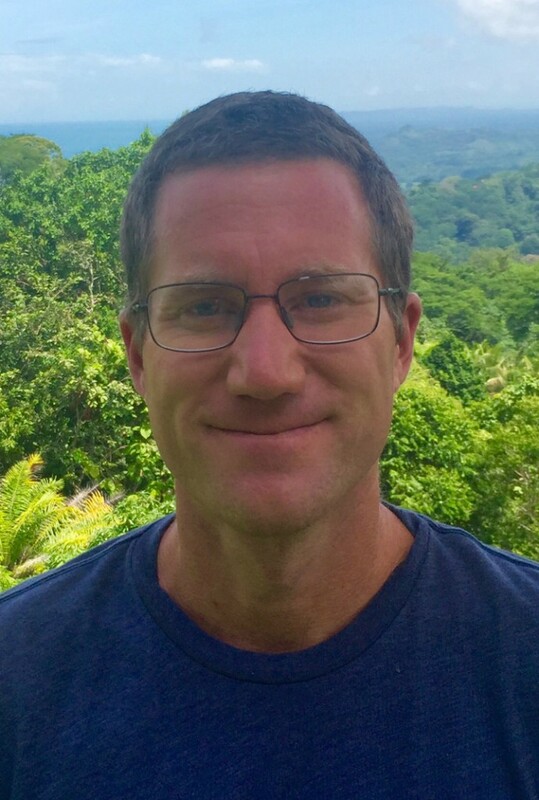 Walk to the waterpark with a 220 foot waterfall in only 10 minutes and it’s only a 15 minute drive to the small surfer’s town and beach of Dominical. 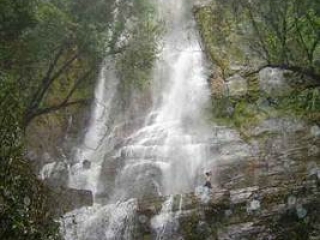 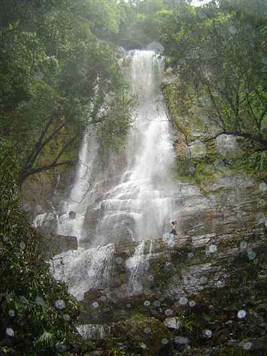 Other attractions in the area include Nauyaca Waterfall only a 5 min. drive up the mountain (includes a horseback ride as well as lunch), Parque Reptilianda and Hacienda Baru Wildlife Refuge, El Chicote Restaurant, Frutaria’s and groceries are only 3-5 minutes up the road to San Isidro which is only a 30 minute drive..A second building site up top is just under 1000 sq. 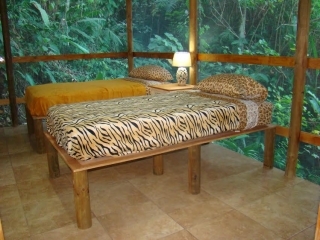 metres which is perfect for more casitas and a pool. 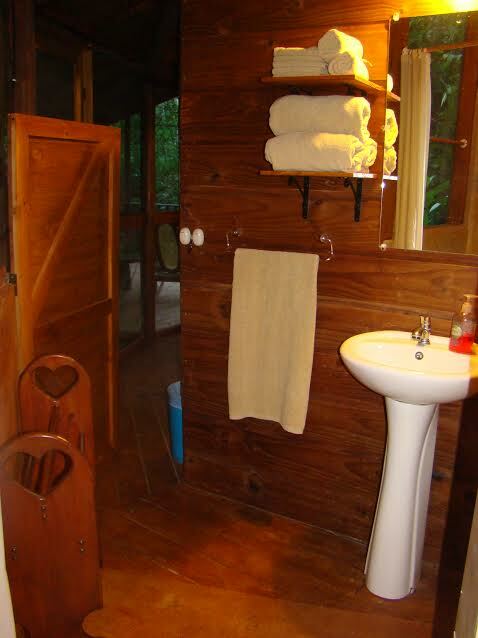 It also has 220 volt electricity for the dryer (updated in January 2016) and even hot water and septic tank are all included.